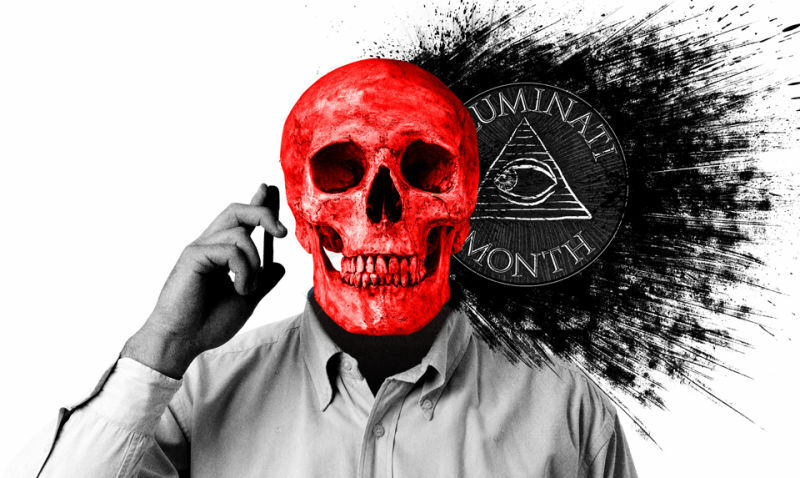 Is WiFi a Government-Controlled Weapon That's Slowly Giving Us Cancer? You are, in all likelihood, reading this post on a wireless internet-connected device—a computer, a phone, a tablet. Think about the last time you used (or wanted to use) a wired internet connection; now think about how long you've been slowly poisoning yourself with WiFi's ovary-killing, tumor-inducing radiation. 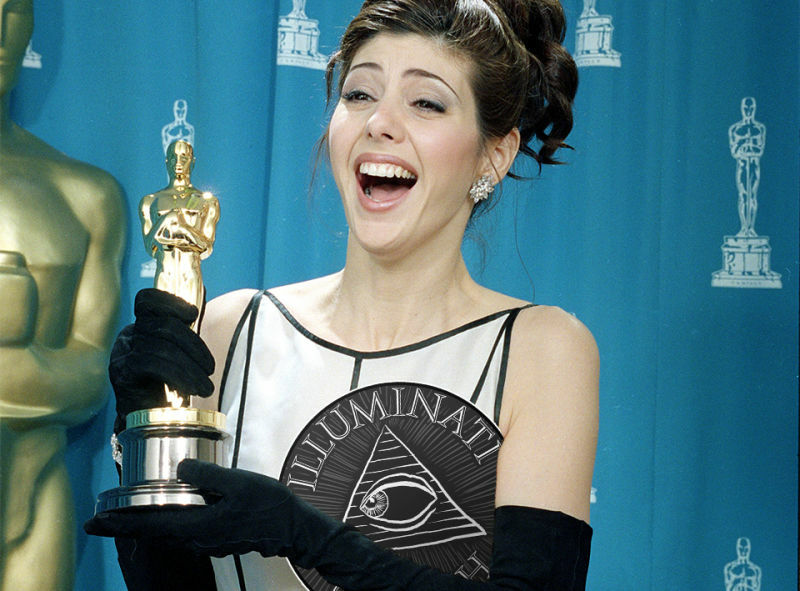 Did Marisa Tomei Win Her Best Supporting Actress Oscar By Mistake? Hollywood loves a fairytale, and on March 29, 1993, it got one all to itself. 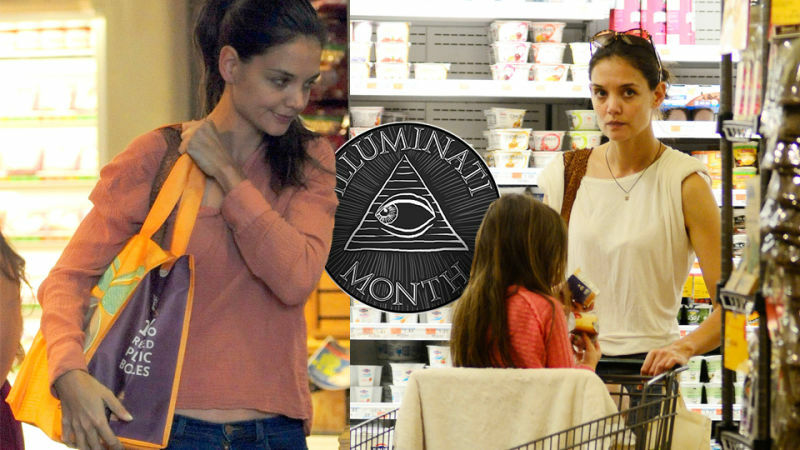 Last week, we investigated one of the stranger celebrity conspiracy theories: That Katie Holmes had used a secret entrance to the Whole Foods in Chelsea, Manhattan to evade paparazzi after filing for divorce against Tom Cruise. 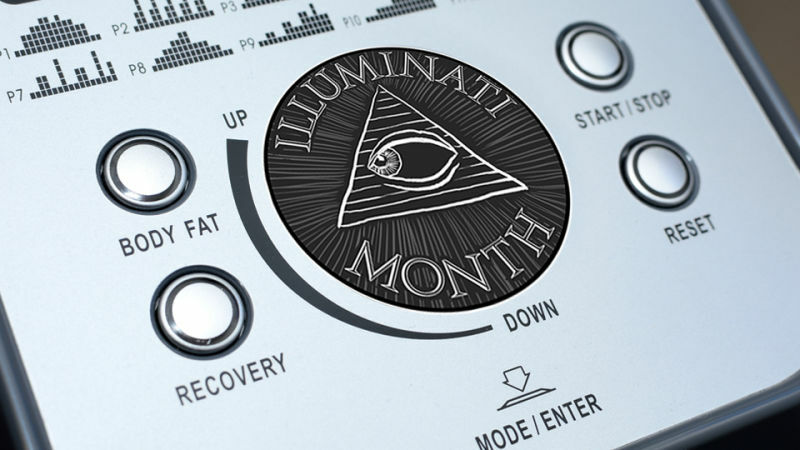 Over the weekend, we learned something that might unsettle some of our readers: The conspiracy is completely true. Katie Holmes did have a secret entrance to the Chelsea Whole Foods available only to her. Our outré theory about how exactly she gained access to the entrance, however, was not entirely correct. Here’s how she did it. 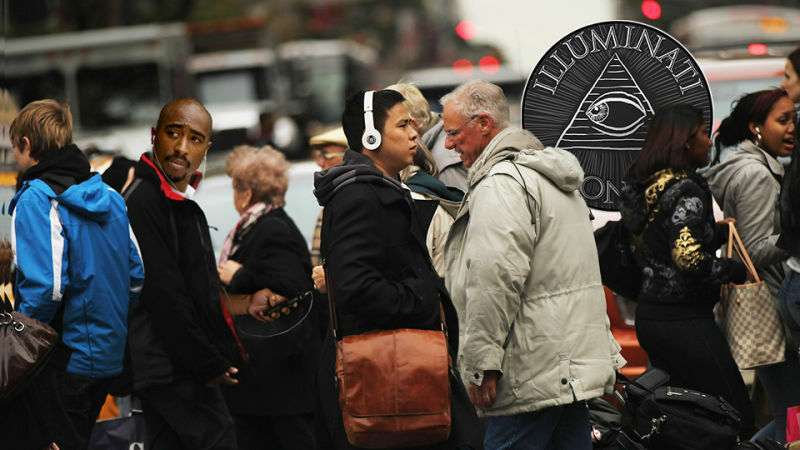 On Me Against the World, the 1995 album from Tupac Shakur, the prodigious rapper foretells his death. "I'm having visions of leaving here in a hearse/ God can ya feel me?/ Take me away from all the pressure/ and all the pain/ show me some happiness again," he raps on "So Many Tears." Eighteen months later, while riding in the passenger seat under the iridescent glow of the Las Vegas strip with Marion "Suge" Knight at the wheel, Tupac was gunned down and mortally wounded. Or was he? Are we all slaves to Big Pickle? Did Beyoncé Fake Her Pregnancy? Beyoncé's 2011 pregnancy was more than just the buildup to the birth of Blue Ivy—it was also a gestation period for crazed baby-conspiracy theorists. Why did one of the world's foremost experts in self-promotion release only a few arty pictures of her stomach to document the pregnancy? How did she manage to give birth in a Manhattan hospital without any information about the event itself leaking from a third party? And what was with her stomach collapsing during that one TV appearance? All good mysteries, easily solved by the chaise-lounge conspiracy theorist: Duh. Beyoncé was never pregnant. 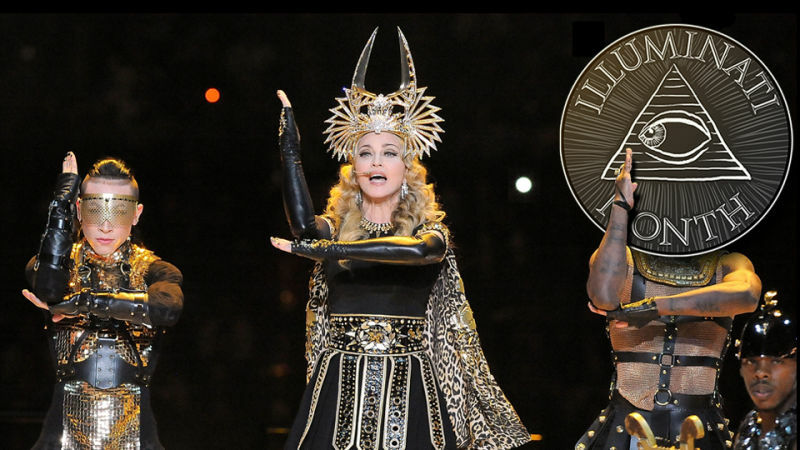 Is Madonna the Kabbalistic Queen of the New World Order? The 2012 Super Bowl was one of the most watched television events in U.S. history, with an estimated viewership of 111.3 million people. Three million more watched the halftime show. Madonna, the iconic pop star and headliner, crafted a thirteen-minute-long medley of her songs, a lavish production costing millions. The result was a spectacularly staged performance. The show opens on a stage decorated with Egyptian motifs and similarly costumed dancers as Madonna enters, dressed as the hierophant of an ancient mystery cult, seated in a throne on a chariot being pulled by dozens of "slaves." 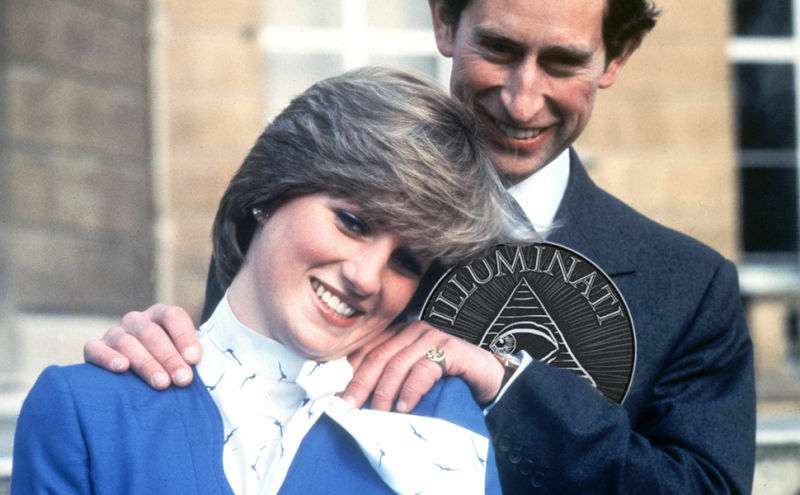 What would Princess Diana be doing if she were alive today? Would she be on a reality show? Would she wear peplums? Would she have solved global hunger? 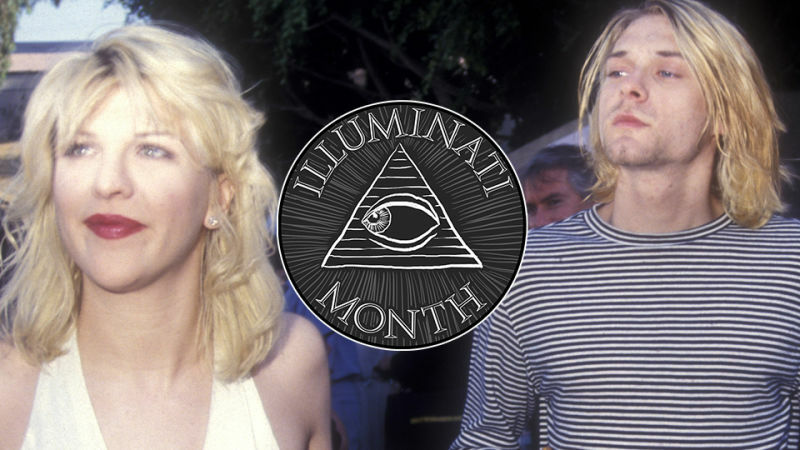 Admittedly I think about this more often than I should, because so much potential, so much intrigue, so much gossip was lost when Lady Di, the Queen of Peoples' Hearts and One-Piece Bathing Suits and Foofy Blond Short Haircuts and Being a Humanitarian but Not in a Weird, Scary Self-Righteous Way Like Angelina Jolie, died. Or rather: was murdered. The five gyms I've used as an adult have had one thing in common: All of the elliptical machines—or the "good ones," at least—are always in use during peak hours. Every other machine—stairs, rowing, treadmill, etc.—usually have at least a vacancy or two, but not the fancy ellipticals. 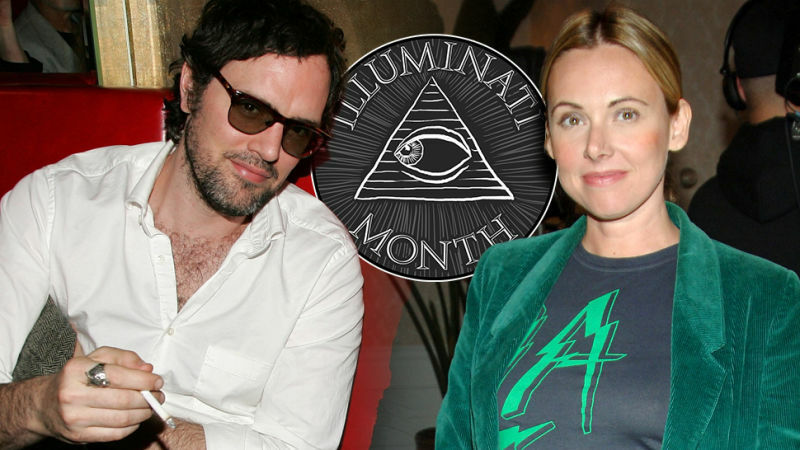 The Scientology Conspiracy Theory About Two Artists' "Golden Suicides"
In July 2007, the artists Jeremy Blake and Theresa Duncan ended their own lives. Both had grown erratic and paranoid in the preceding months, and on the 10th, Blake found his longtime romantic partner dead in their East Village apartment, overdosed on a lethal cocktail of whiskey and Tylenol PM. One week later, he drowned himself in the Atlantic Ocean at Rockaway Beach. 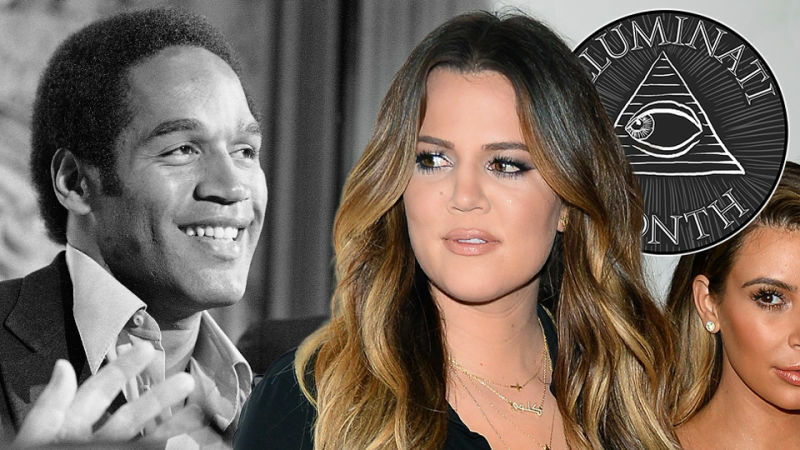 Is Khloé Kardashian's Real Dad O.J. Simpson? Last month, during an extended social media battle involving nearly all the Kardashians, model Amber Rose taunted Khloé Kardashian by tweeting, "U think because ur dad was a professional football player that got away with murder ur better than me girl? Haaaaannnnn?" It's common knowledge that earth's only friend, the moon, is real. There it is, big and bright, careening across the sky in a dark orbit thousands of miles away. Wow, it's big! Big and real. 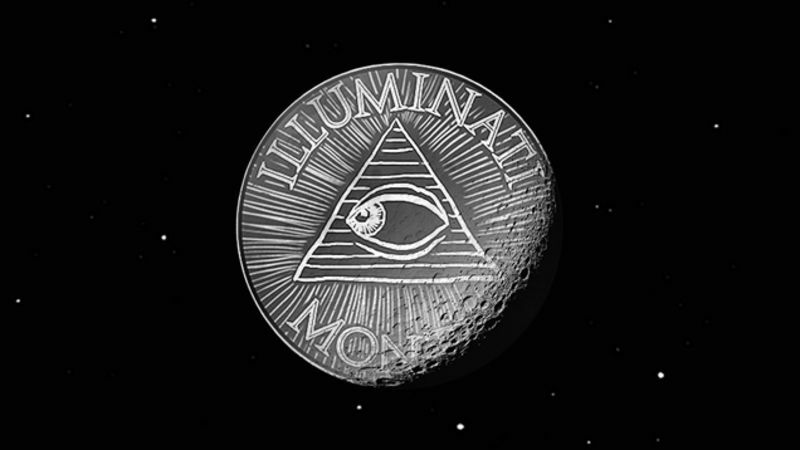 We know the moon is real because we can see it up there, existing. It's very, very real. But have you ever stopped yourself to really ask—is the moon . . . real? Did a Religious Conspiracy Drive a Missouri Politician to Suicide? 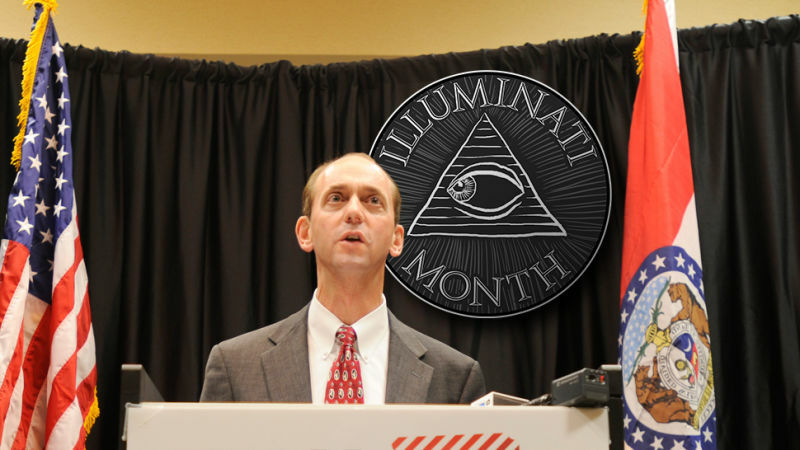 Tom Schweich was not supposed to become national news this early, and certainly not for this reason. But when the Missouri state auditor and Republican gubernatorial candidate shot himself in the head just three weeks ago in a suburb west of St. Louis, he posthumously became one of the most fascinating and mysterious stories in American politics. None of the next five paragraphs is true. Every year, Apple tempts the world with a new, expensive iPhone, hailed as the fastest and best iPhone ever. You buy it. And then, just in time for the next Fastest iPhone Ever to hit stores, the one in your pocket feels crummier and more sluggish than ever. Coincidence? 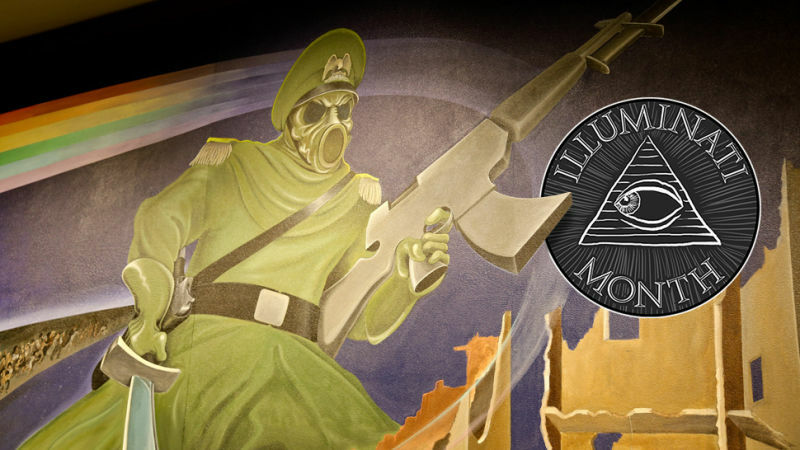 Or conspiracy? On April 8th, 1994, Nirvana frontman Kurt Cobain was found dead of a gunshot wound sustained on April 5th, 1994, in his Seattle home. Many, including the Seattle Police Department, believe this gunshot wound was self-inflicted. Some do not. Are you feeling a little under the weather? Does your mind feel like someone else is in control? 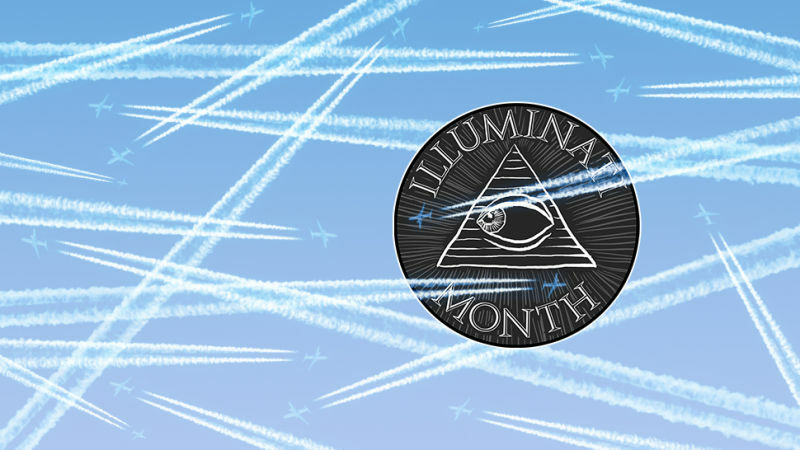 Do white lines in the sky make you nervous? If so—boy, have I got a theory for you. You're slowly being poisoned...by clouds!